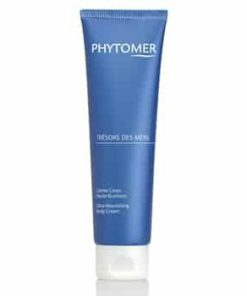 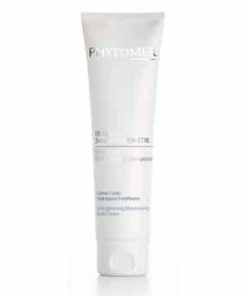 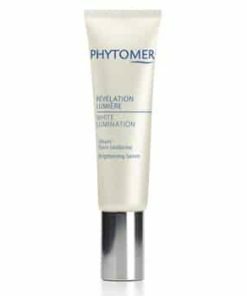 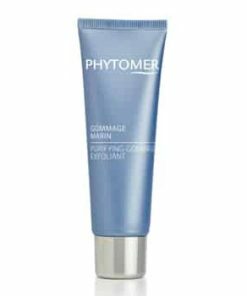 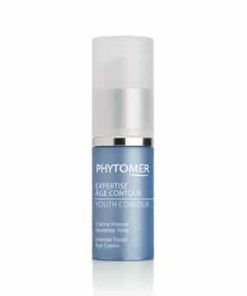 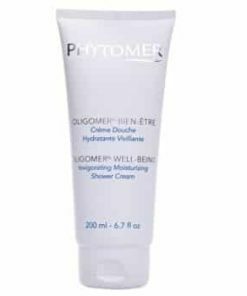 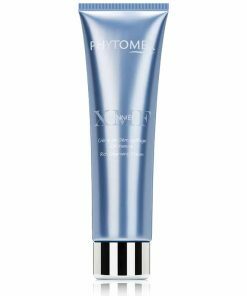 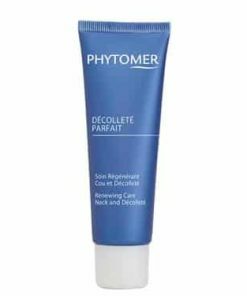 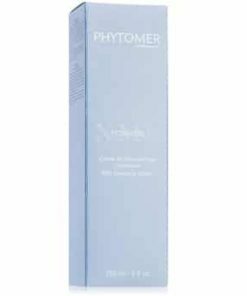 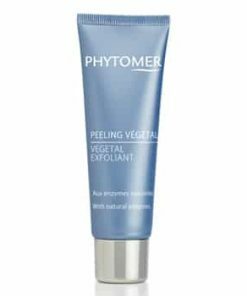 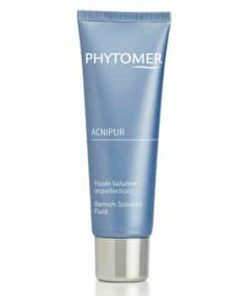 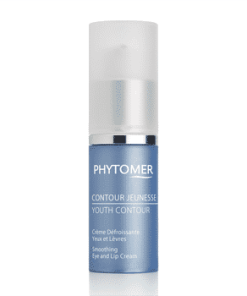 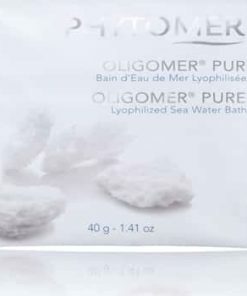 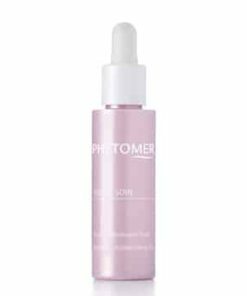 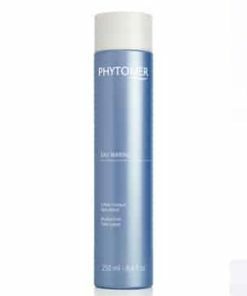 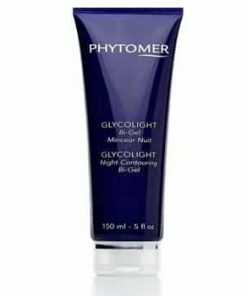 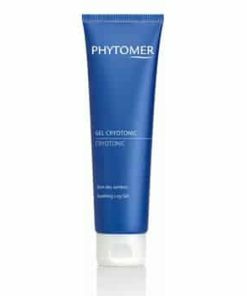 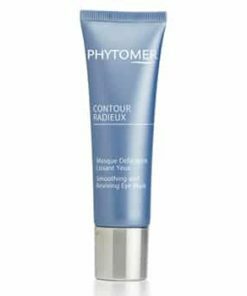 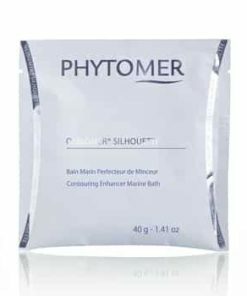 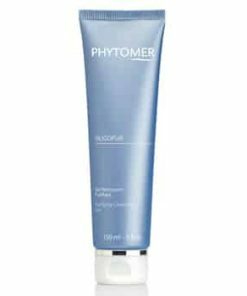 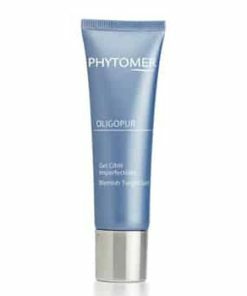 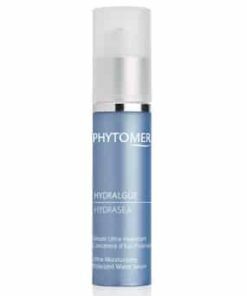 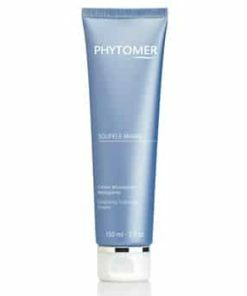 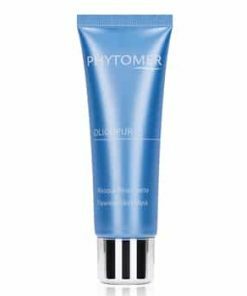 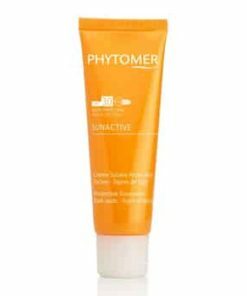 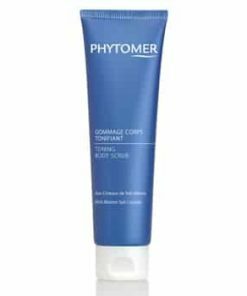 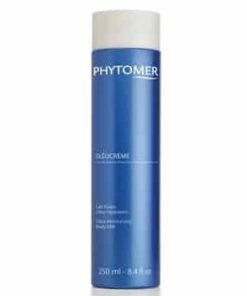 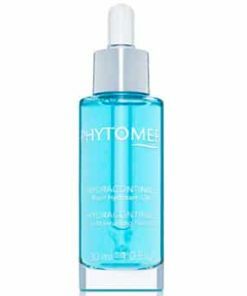 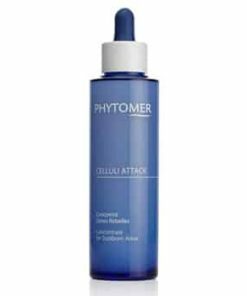 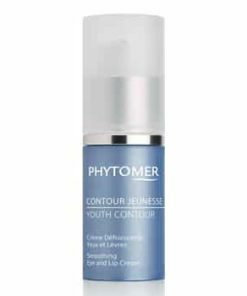 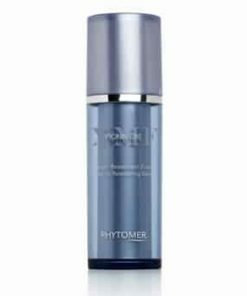 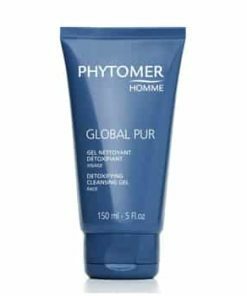 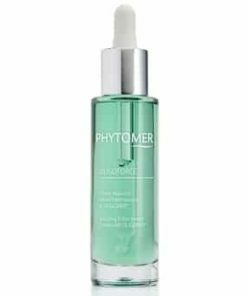 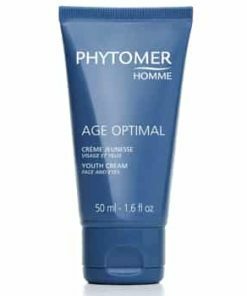 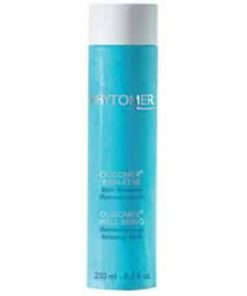 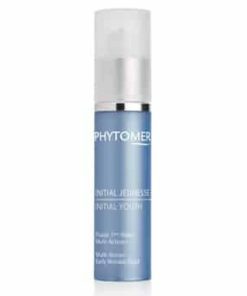 Phytomer White Lumination Radiance Cleansing Oil is a super gentle face wash that uses a mineral oil to lift dirt, grime and makeup while leaving your skin supple and smooth. Sea lily extract promotes an even skin tone by lightening age spots as vitamin C brightens and reduces the formation of hyperpigmentation. 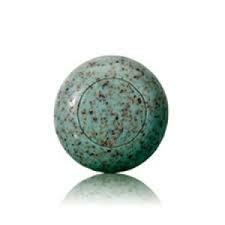 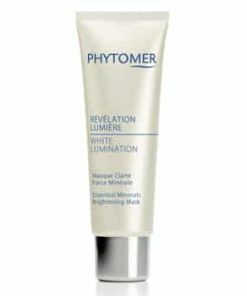 Your complexion is left comforted, radiant and clean. 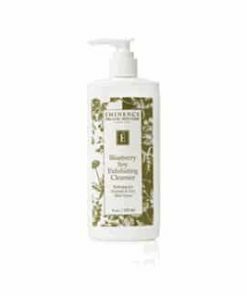 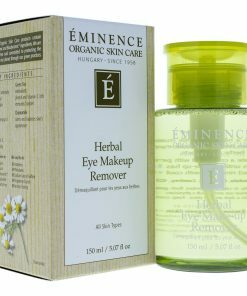 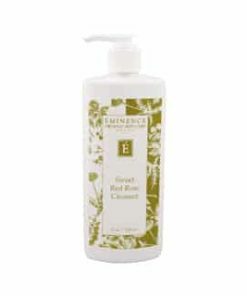 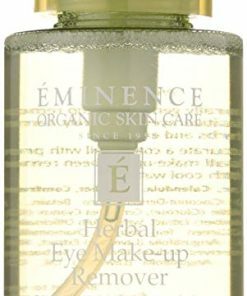 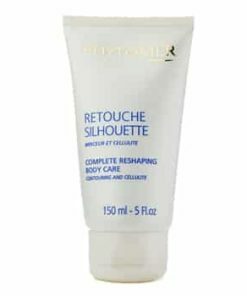 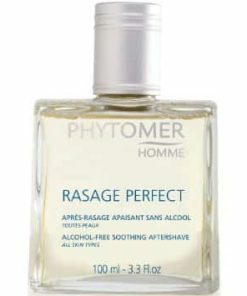 A light cleansing oil which gently eliminates makeup and impurities. 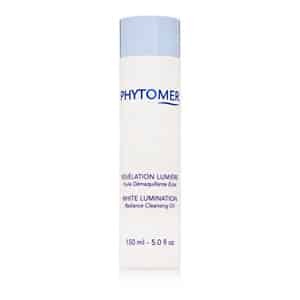 Delivers a gently radiant, even toned complexion. 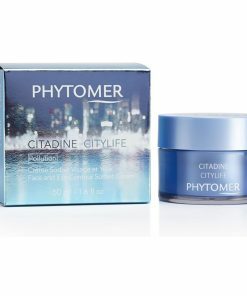 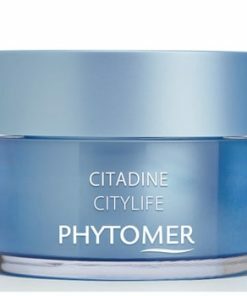 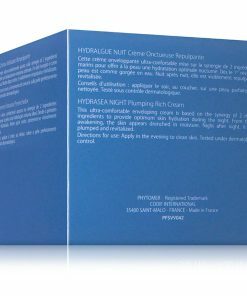 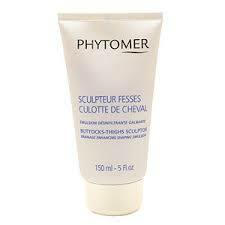 Reduces the size and pigmentation of liver spots. 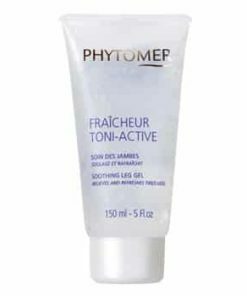 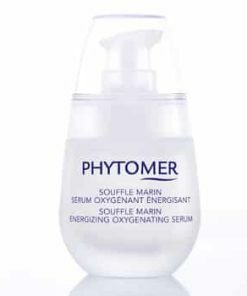 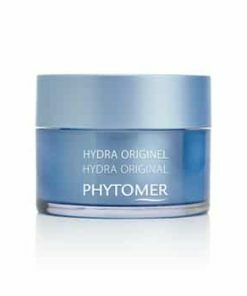 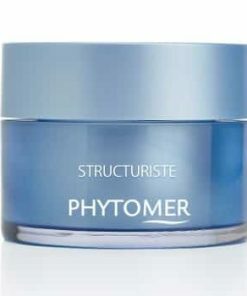 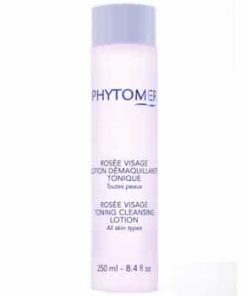 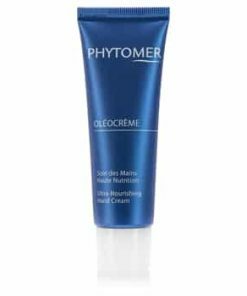 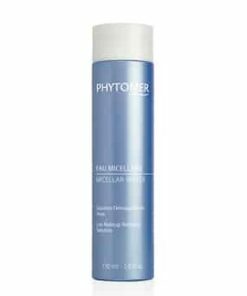 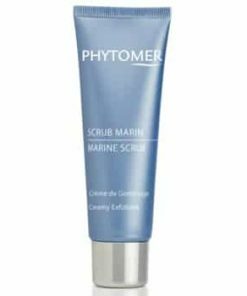 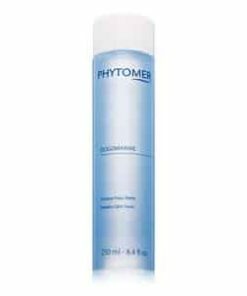 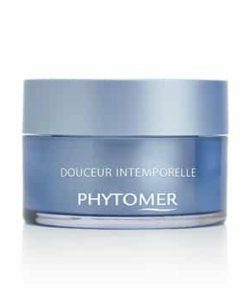 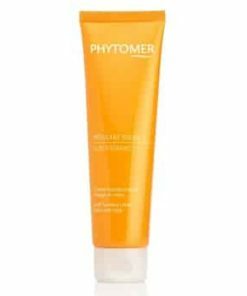 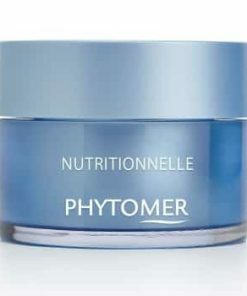 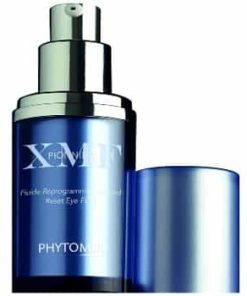 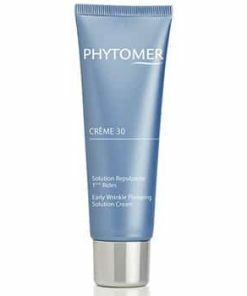 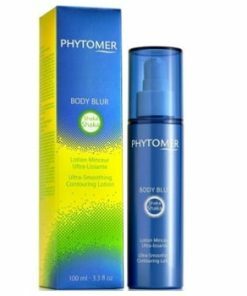 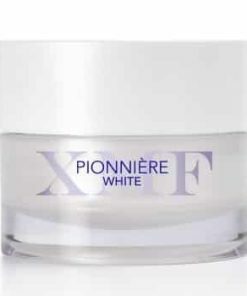 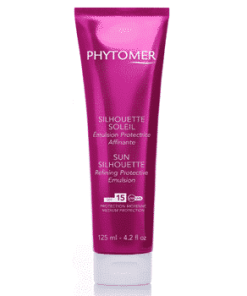 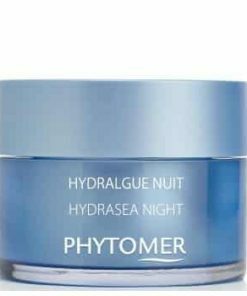 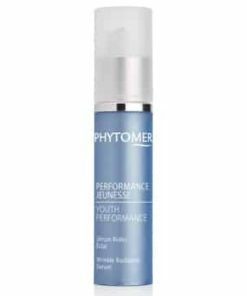 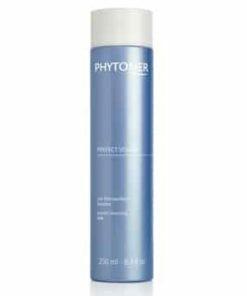 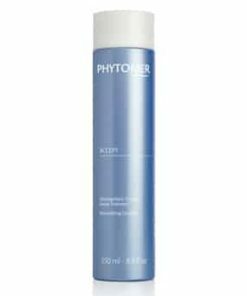 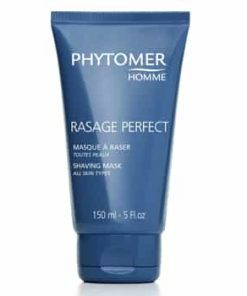 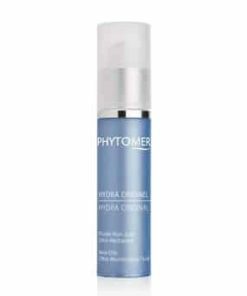 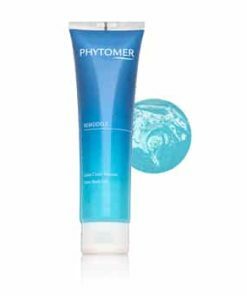 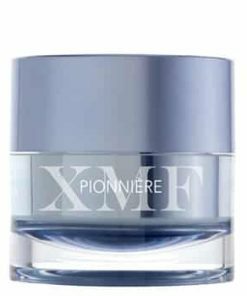 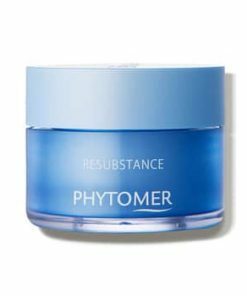 Massage Phytomer White Lumination Radiance Cleansing Oil on damp skin and then rinse off completely.